Now this might come as a surprise to you, but hopefully – if you know anything about the Inside-Out Understanding – it won’t. But what I can guarantee is that – whatever your issue, whatever goal feels important to you, whatever your stories, and whatever your expectation might be if you work with me – I can guarantee that I will do my best to point you towards your true nature, to what lies ‘within’, via this Inside-Out Understanding. The reasons my clients want to work with me are many. Get over their OCD, etc. Which simply reduces to this: to feel OKAY (again) whatever’s happening, happened or about to happen. Having said all that… my clients pick me, I don’t pick them. Let me explain. Call it wisdom, intuition or it ‘feeling right’. Call it being drawn to my openness and honesty. Call it liking how I say things (in words or in video), how I see things, or even how I look! 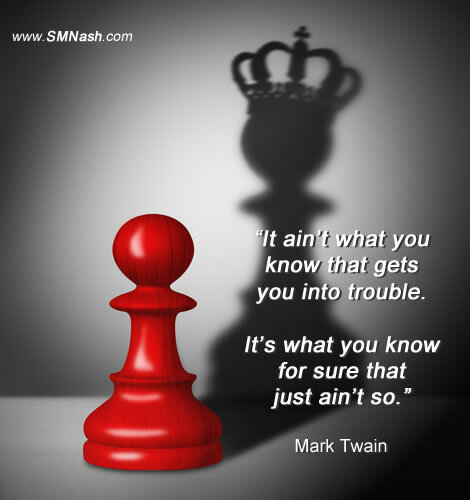 Call it what you will – my clients pick me, I don’t pick them. The coaching conversations usually takes place online, via Skype or Zoom or Appear In, and bookings take place via Acuity Scheduling software. But the conversations can take place in person, too (I live in Holmfirth, West Yorkshire, UK). And bespoke coaching options are available on request. But it all starts with a first, introductory coaching conversation – which is free. For me to find out about you, for you to find out about me, and to see if it’s a fit for us to work together. Who Am I To Help, Anyway? But I used to be a troubled soul. Always complaining, or worrying or judging others. And rarely at peace with myself, or the world I lived in. It was only when I came across the Inside-Out Understanding that I was able to let go of all the self-improvement tips and strategies, and begin to return to myself. Read enough, yet? Ready to dive in? Ready to explore the possibilities of working with me, somehow? Good! (A) You don’t have to pay me to work with me. (B) You don’t have to talk with me to work with me. (C) But you can. Do both. 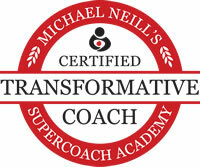 Hi, my name's Steve and I'm a Transformative Coach.
" I had a life changing breakthrough in just one session working with Steve." "...minimal anxiety since our [session], slept properly last night for the first time in yonks, thinking has slowed down and a general more peaceful self. Bloody hell... Nice work Steve!!!" "The thing that stands out the most for me is you saying nothing has to be forced."